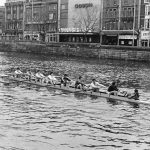 Gannon was an enthusiastic oarsman and he loved the sport for its own sake. 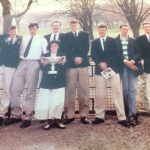 He was loyal to his club and he showed it by the manner in which he consistently gave of his best as a maiden, then as a junior, and finally, as a senior oarsman. 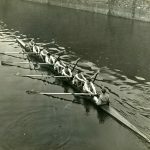 In 1937, he was elected Club Captain and in that capacity he showed his fitness in the field of rowing as a coach as well as oarsman, but also as an administrator. 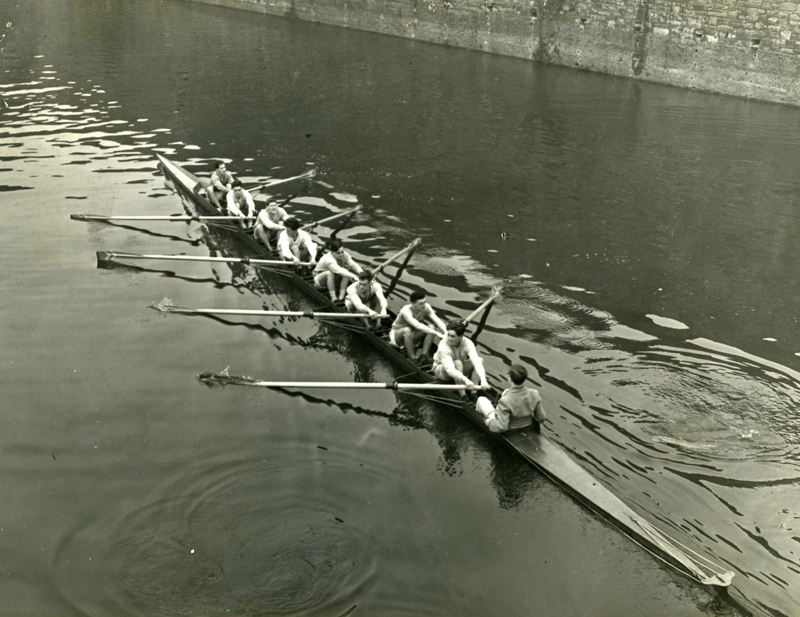 He threw all his energies into his work and during his captaincy, to which he was re-elected in 1938, UCD Boat Club achieved a very high level of success. 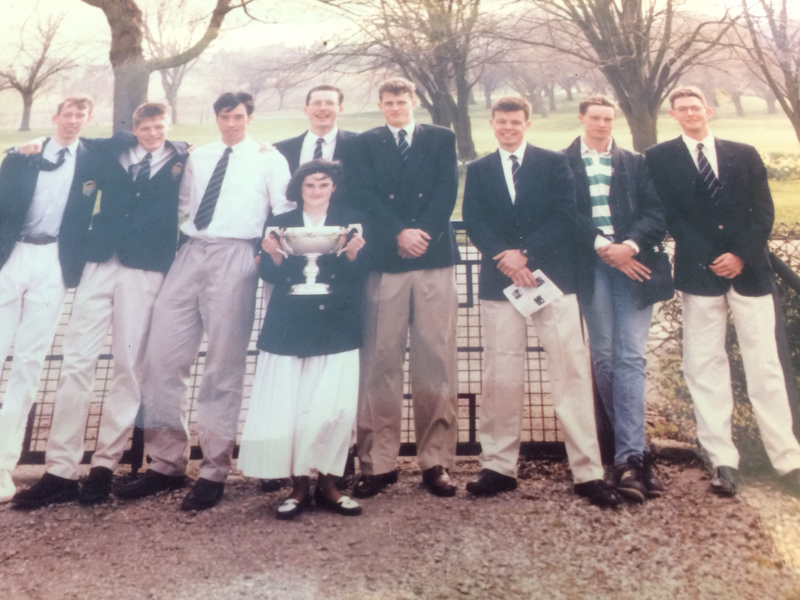 For the first time, the Club won the Wylie Cup and the Leander and Metropolitan Cups. 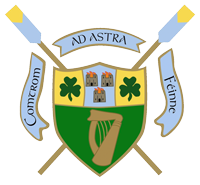 Ciarán Gannon graduated in Medicine and Surgery in 1939 and shortly afterwards went to England, where he joined the Royal Army Medical Corps with the rank of Captain. He served for a time in Egypt and then in India, going subsequently to Burma, where he was killed in 1944. 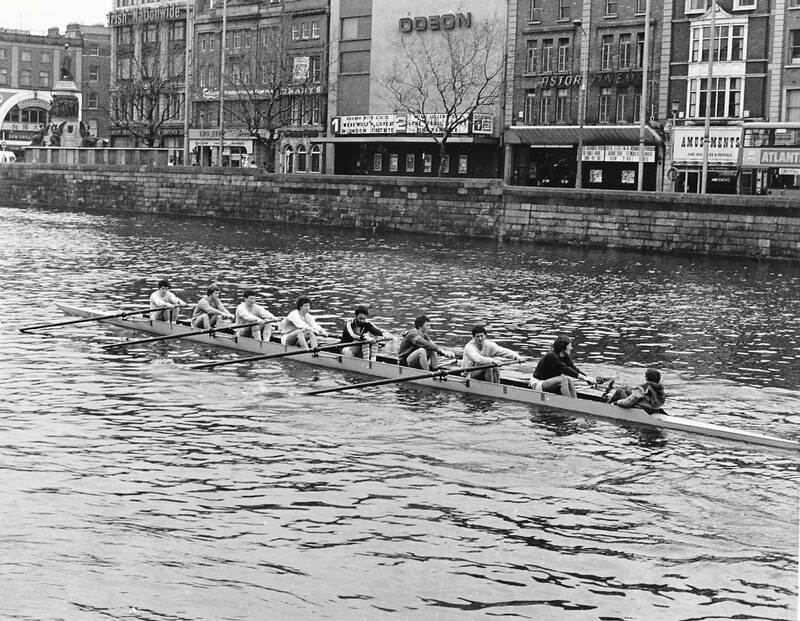 In recognition of his services to rowing generally and particularly to University College Dublin Boat Club, as well as in a tribute to his fine character and personality, his former associates and friends decided to perpetuate his memory by bringing to fruition the long contemplated and cherished plan for an annual race between UCD and Trinity. For this race, a perpetual challenge trophy, to be known as the Gannon Memorial Cup, was presented.